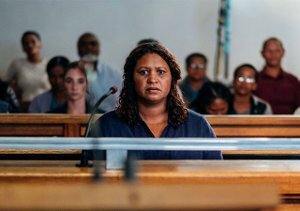 This film is based on the 2008 trial, and events leading up to it, of Ellen Pakkies, who was charged with murdering her drug-addict son, as a final desperate attempt to deal with the problems that his addiction brought to their house. 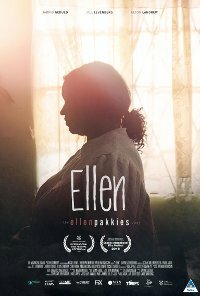 In Afrikaans language with English subtitles. Crime, Drama, Female interest, Afrikaans, South African. Language Frequent strong impact use of foul language in Afrikaans. Violence Fairly frequent, strong impact, emotional and physical violence.